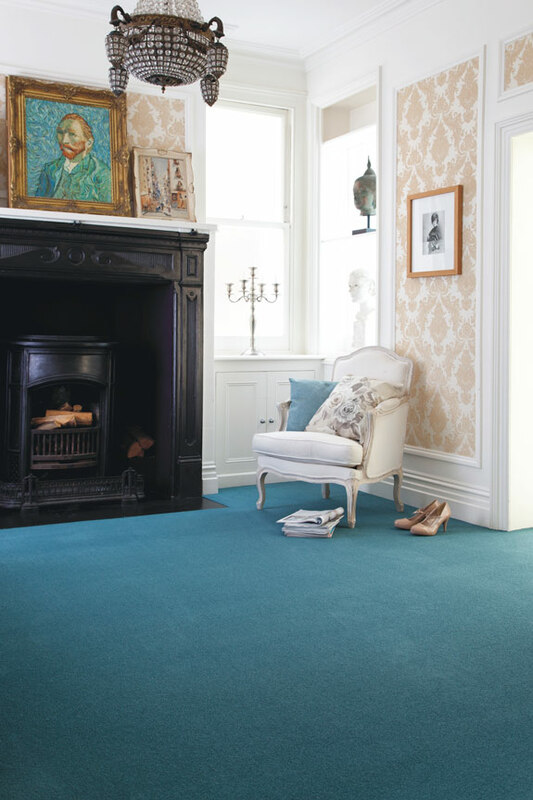 Carpet still remains the number one choice of floor covering in the domestic market and is ever increasing in the choice of colour, style and fibres available. 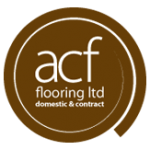 With many leading manufacturers on show, we offer a huge selection of quality carpets and will give impartial advice on what product will best suit your needs, including durability and price. 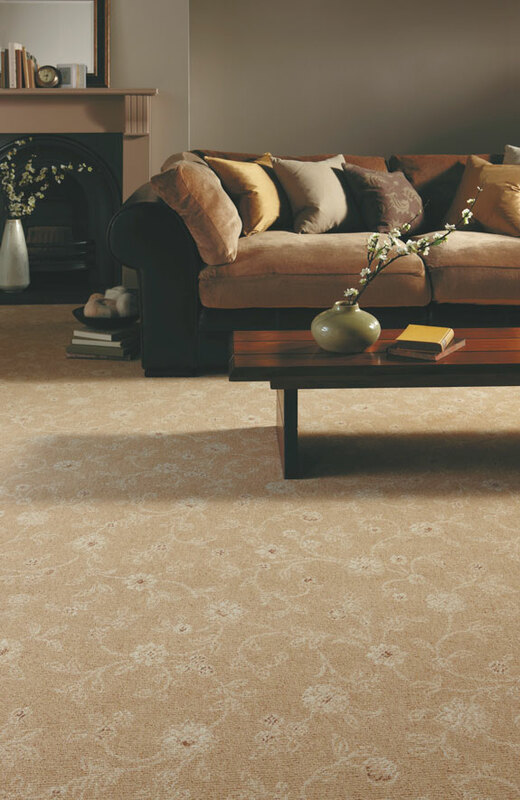 Just like any large purchase, a new carpet is an investment and should give years of pleasure if suitably specified. 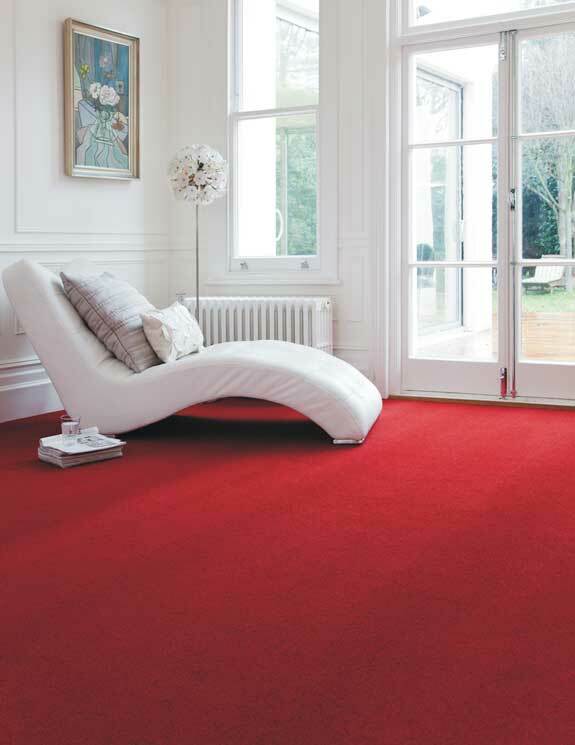 Pure wool or wool mix carpets will generally outlast and outperform cheaper manmade fibre carpets. CHOICE: 1,000’s of colours, textures and designs. LUXURY: Soft, comfortable and cosy. SOUND: Quiet underfoot, carpet absorbs sound. 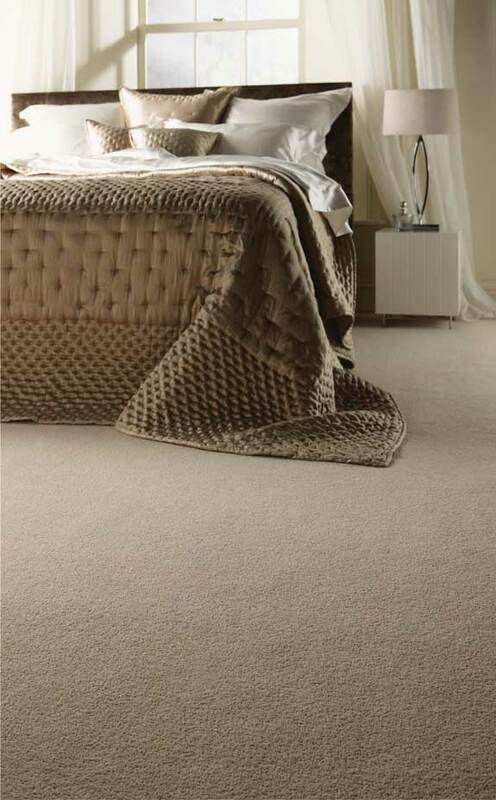 SAFETY: Carpet loves feet, is soft, forgiving, non slip and child friendly. 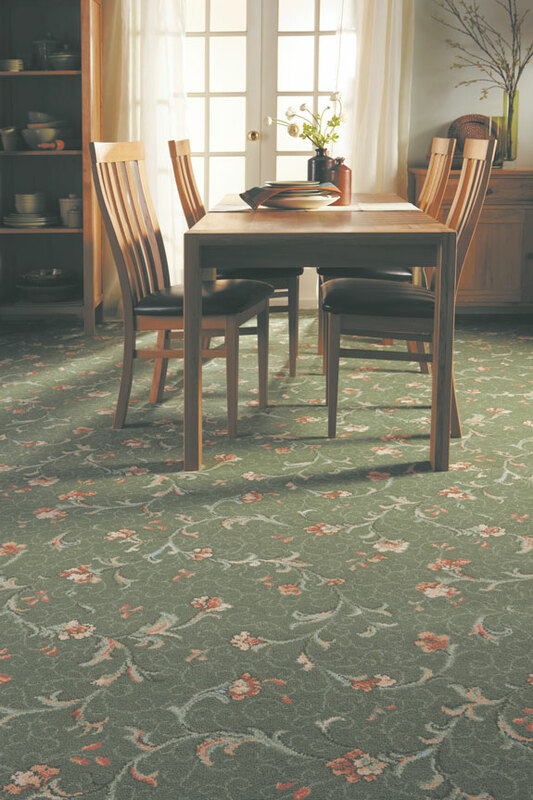 INSULATION: Without carpet 15% of all household heat disappears through the floor. 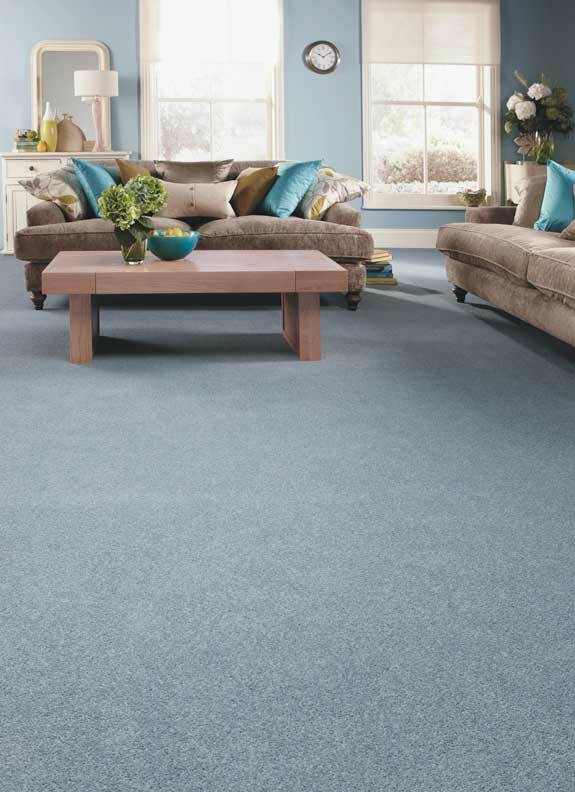 DURABILITY: Carpet is practical, hard wearing and resilient. Especially taking into account the punishment it takes in daily use. TROUBLE FREE MAINTENANCE: Easy to clean, all you need to do is give it a regular vacuum. 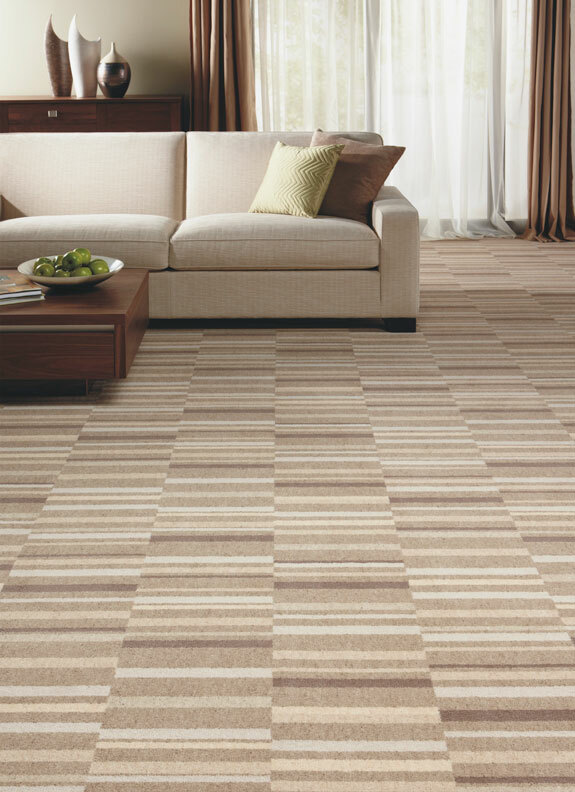 HEALTH & HYGIENE: Scientific evidence shows carpet is the healthy option, even for those with allergies or asthma. 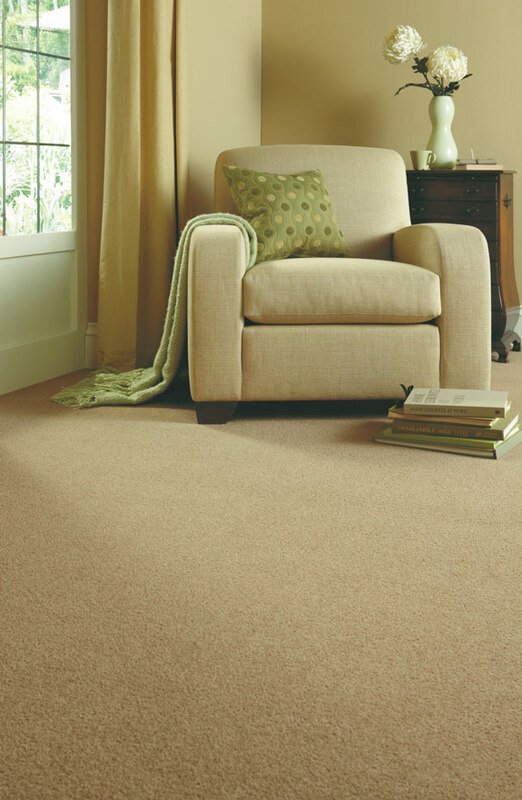 Carpet acts as a sponge, trapping airborne dust, the catalyst for so many respiratory allergies, until you vacuum it away. VALUE FOR MONEY: When compared to other consumer durables and fashion accessories. 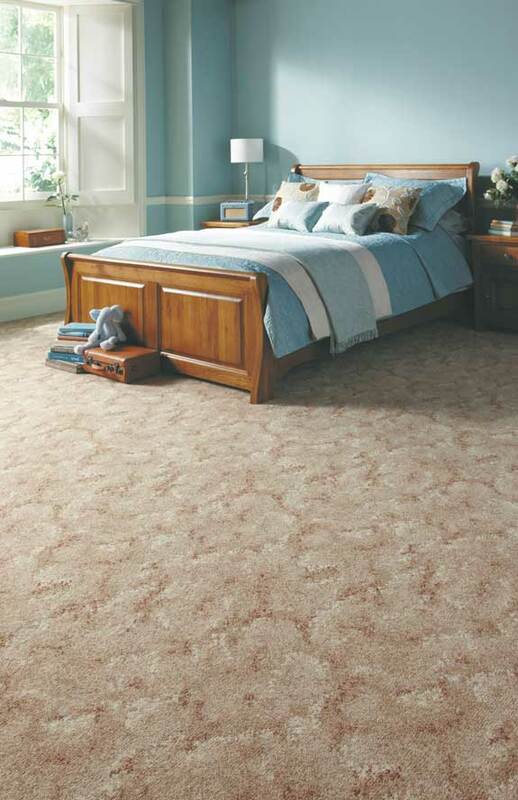 We also carry a stock of remnant carpet pieces to suit any size from a small Bathroom to a large Lounge, with both manmade and wool ranges available. 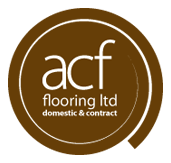 To help you choosing the right carpet for your needs; click here for a basic guide to the different ways carpet is manufactured, the styles available and the fibres that carpet is made out of.